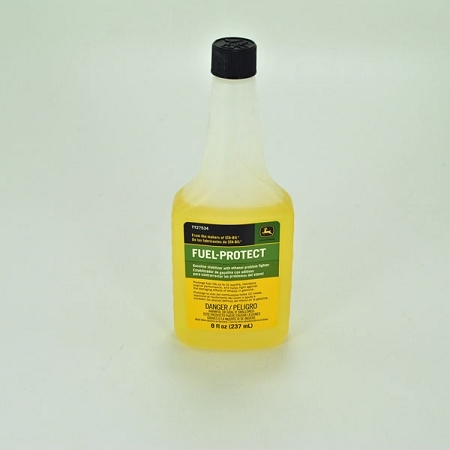 John Deere Fuel Protect Gasoline Stabilizer is a unique formula developed to ensure optimum performance and protection year round. 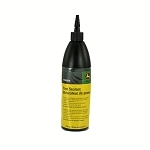 John Deere Fuel Protect Gasoline Stabilizer has Corrosion Preventers and comes from the makers of Sta-Bil. 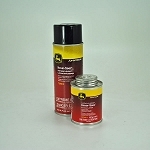 We are adding to the “Fuel Protect” family of fuel treatment solutions from John Deere. This one is for Gasoline! Whether it’s for lawn and garden equipment, collector’s cars, or your everyday driver, John Deere Fuel Protect Gasoline Stabilizer ensures quick starts in all 2 and 4 cycle engines. 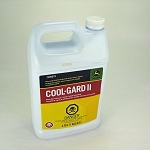 Use in gasoline, gasoline/oil mixture, and ethanol blends. Use to treat gas cans at each fill-up, or use at every fill-up in all your vehicles. Blended fuel attracts water from the air, which causes corrosion to fuel tanks, fuel lines, carburetors and injectors. 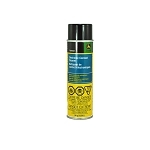 John Deere Fuel Protect contains double the corrosion preventer to help fight these damaging affects to internal components thus eliminating down time and costly repairs. 1 ounce treats 2 gallons. For use at every fill up, use 2.5 ounce in 5 gallons. For best results, treat fuel promptly when purchased. For extended storage (up to two years) uses double the recommended dosage. Prior to storage, run engine for 5 minutes to treat entire fuel system. John Deere Fuel Protect Gasoline Stabilizer can be used up to two years after opening the bottle and does not contain alchohol.